Cameron Bruett is head of corporate affairs and sustainability at JBS-USA. 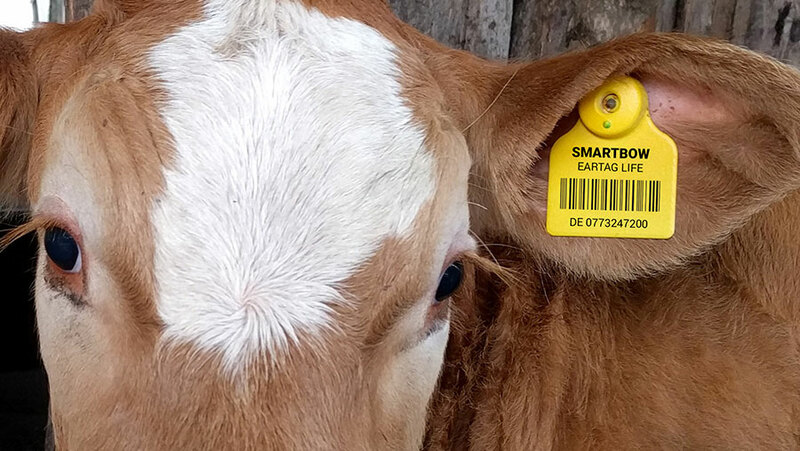 One of the things the cattle industry has got to get figured out, according to Bruett, is the issue of cattle traceability and animal ID. He remarked on this subject recently during an interview with Radio Oklahoma Ag Network Farm Director Ron Hays. Bruett says that as the industry has worked to define what sustainability means in regard to beef production, people have become more aware and have developed a better understanding of its practices, how they are done and why they are done. He says consumers are starting to realize that farmers and ranchers actually do strive to protect the environment, raise and handle animals with care and contribute back to their local communities. By implementing a system that will enhance the industry’s control and management of disease, is just another way of demonstrating to the public its commitment to producing a safe product. However, he admits there is a lot that must first be worked out before actually implementing it to ensure that it is done right and that all stakeholders can agree on it. Listen to Bruett and Hays discuss the issue of cattle traceability further, on today’s Beef Buzz. Listen to Bruett and Hays discuss the issue of cattle traceability further on today's show, click below.